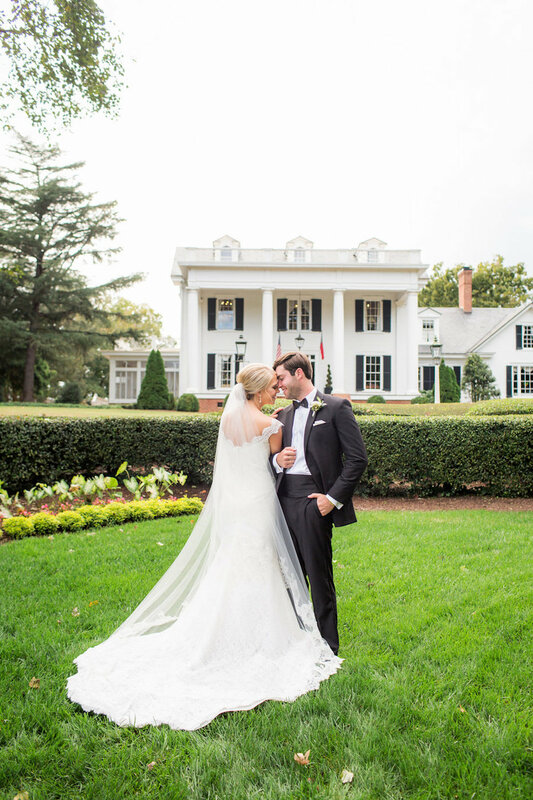 There’s nothing like a crisp, classic black-tie wedding to get your Pinterest boards ready for wedding planning! 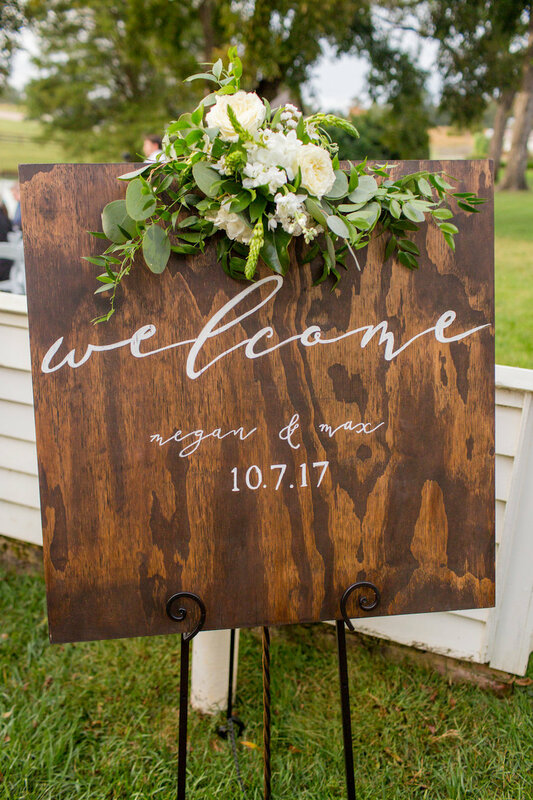 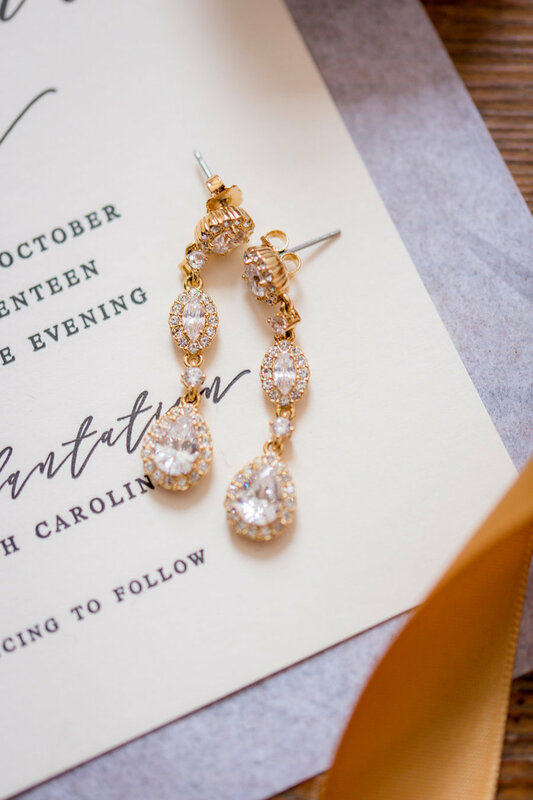 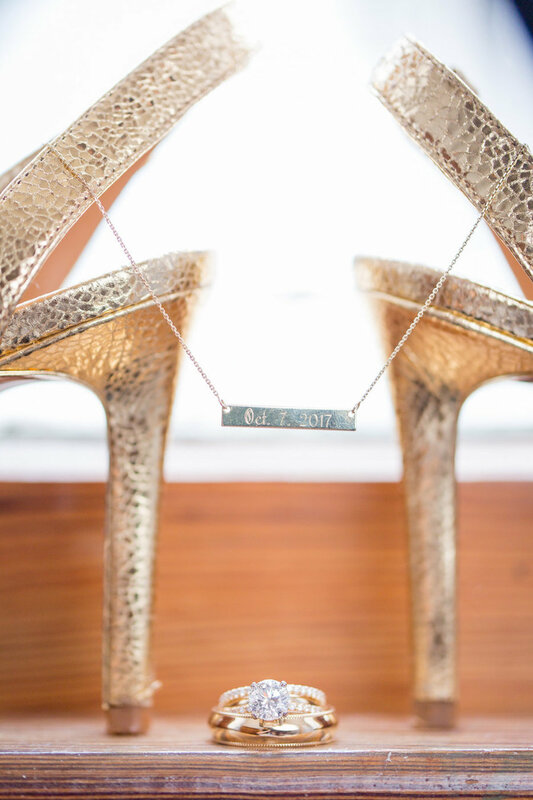 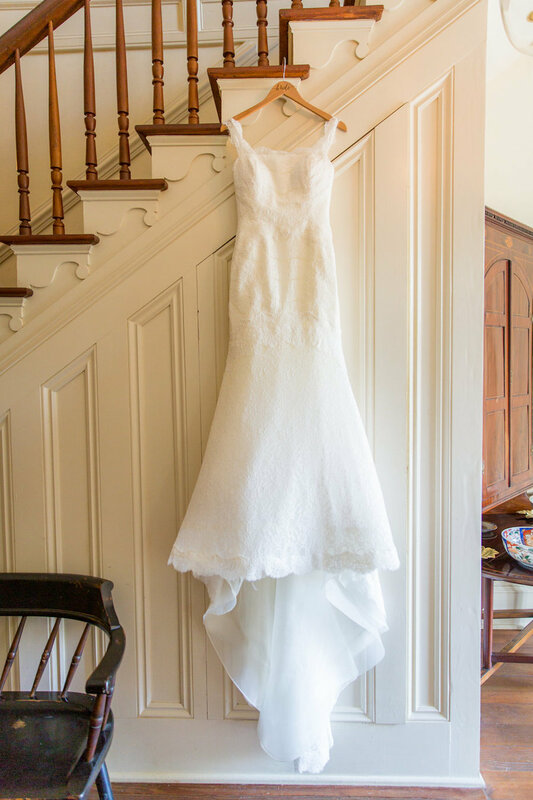 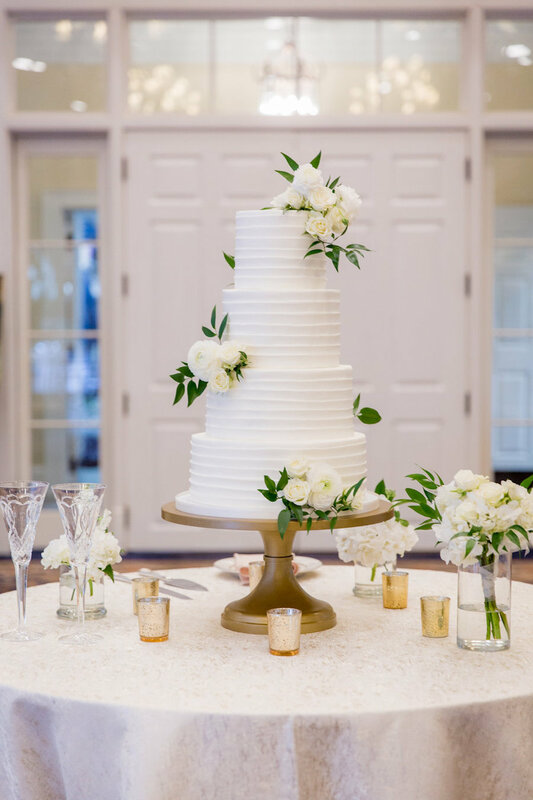 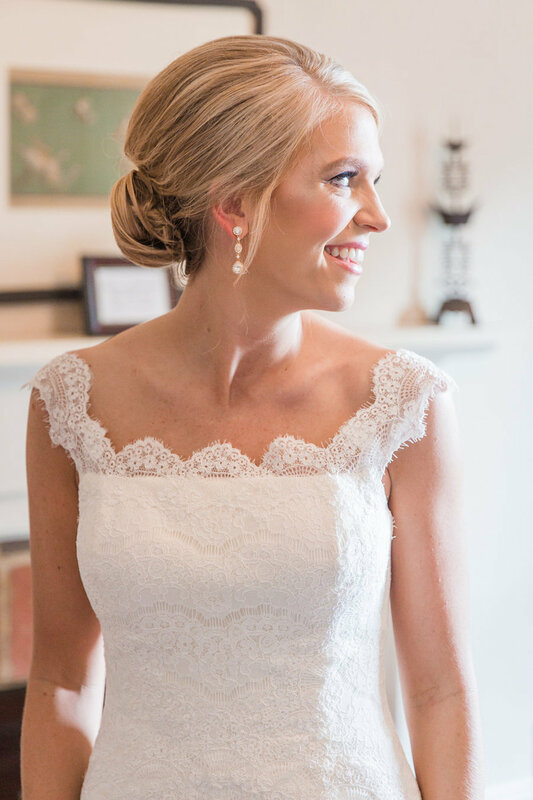 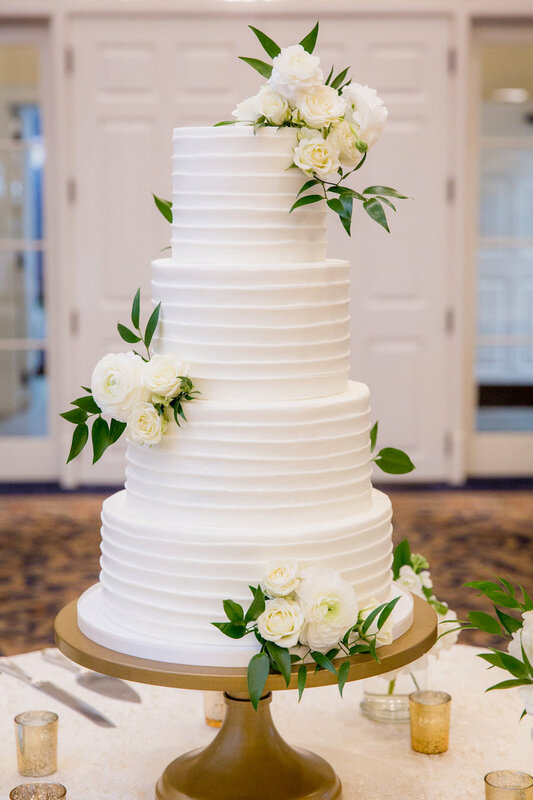 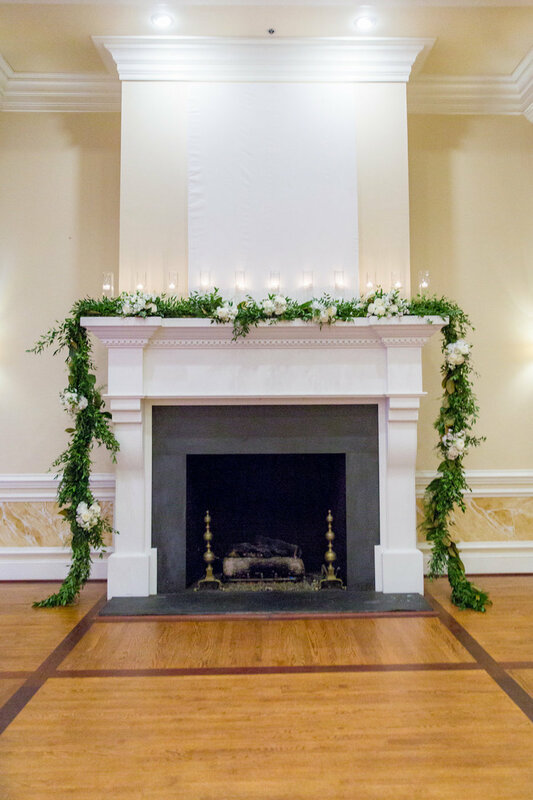 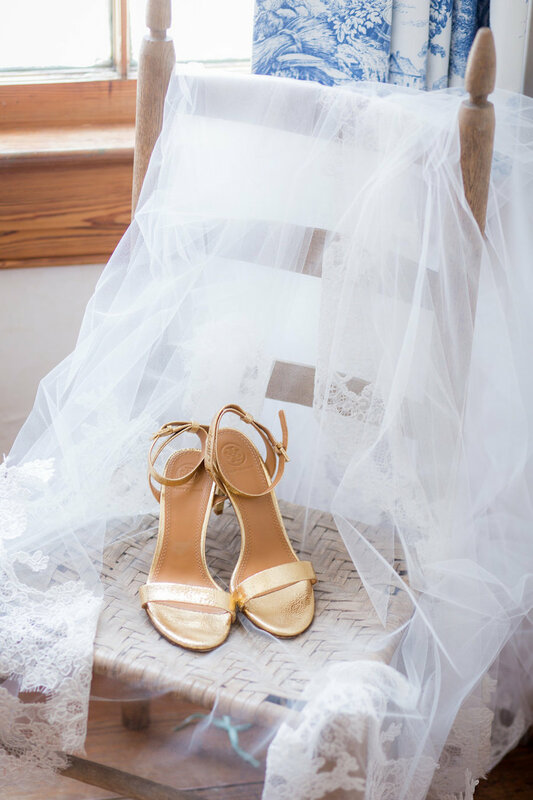 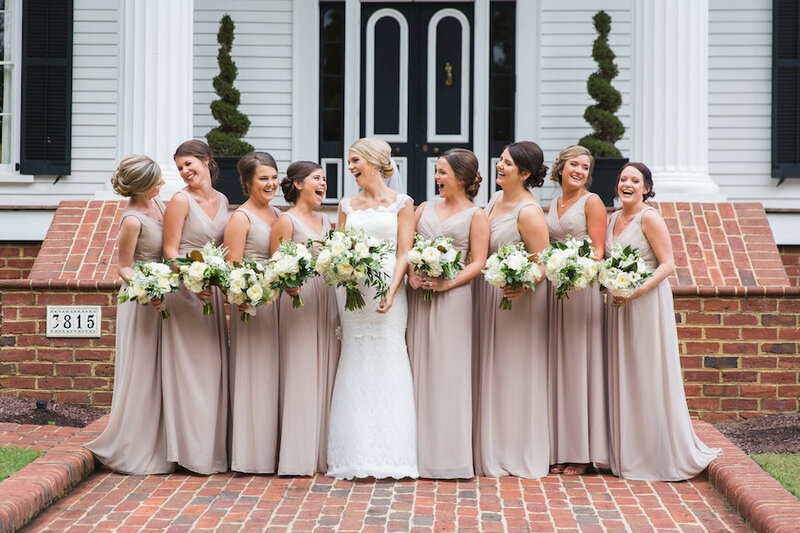 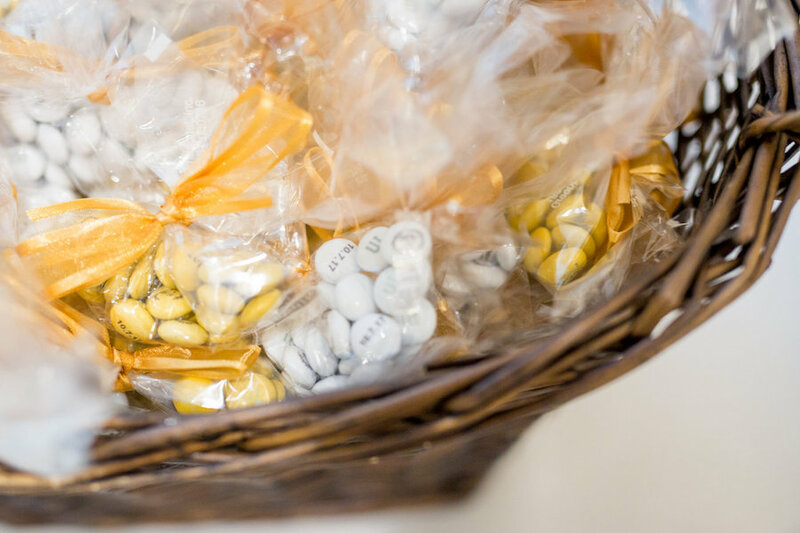 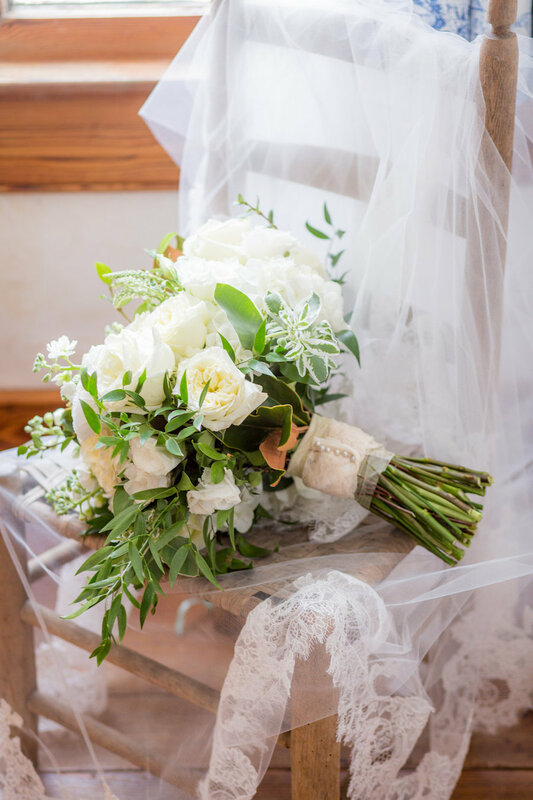 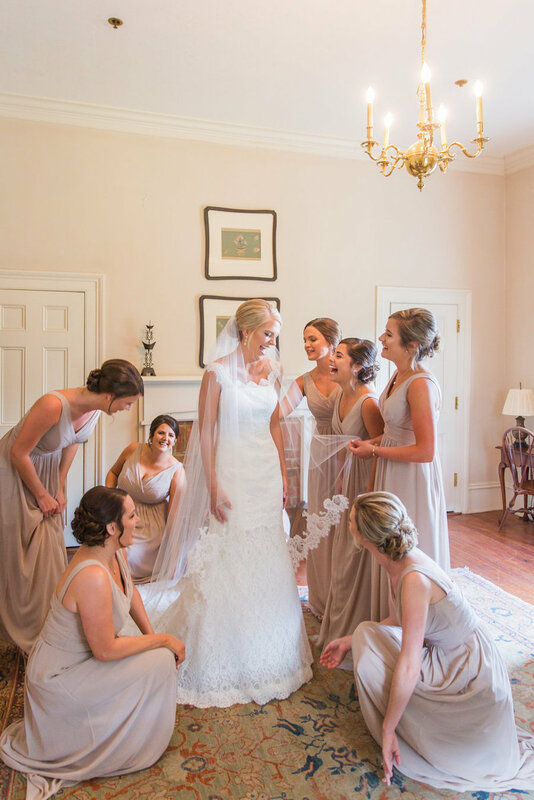 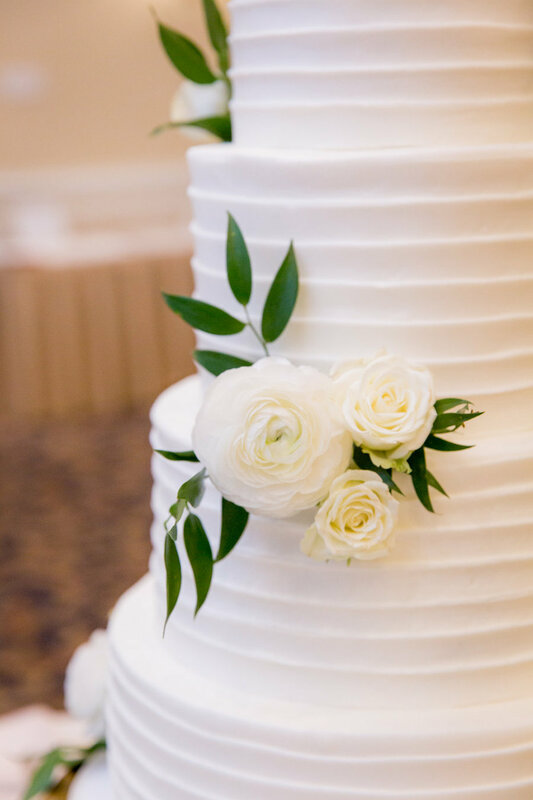 This lovely North Carolina celebration captured Krista Joy Photography is the perfect blend of traditional and elegant. 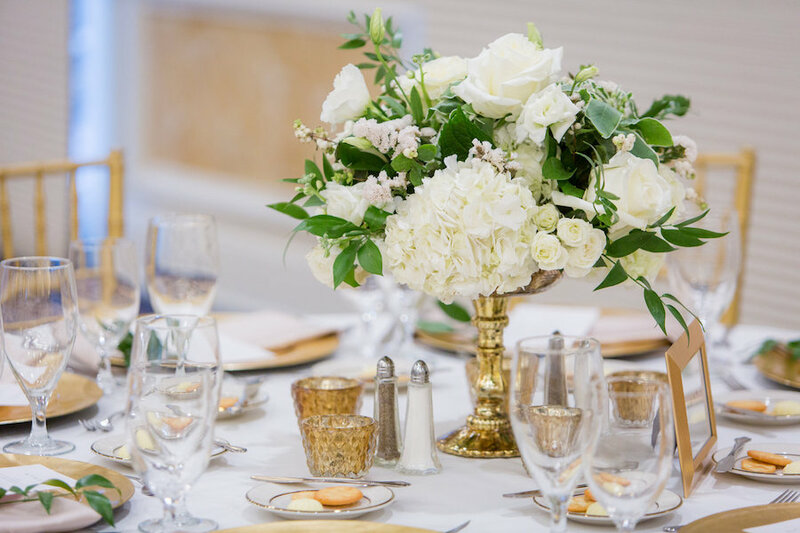 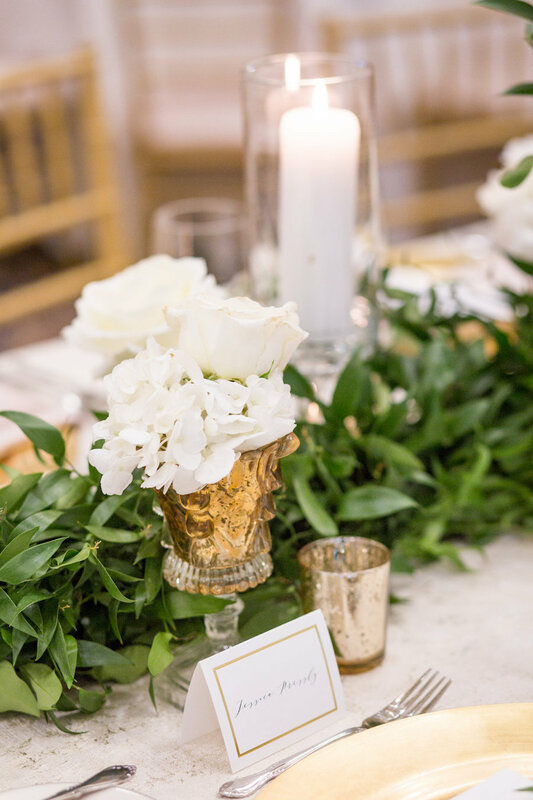 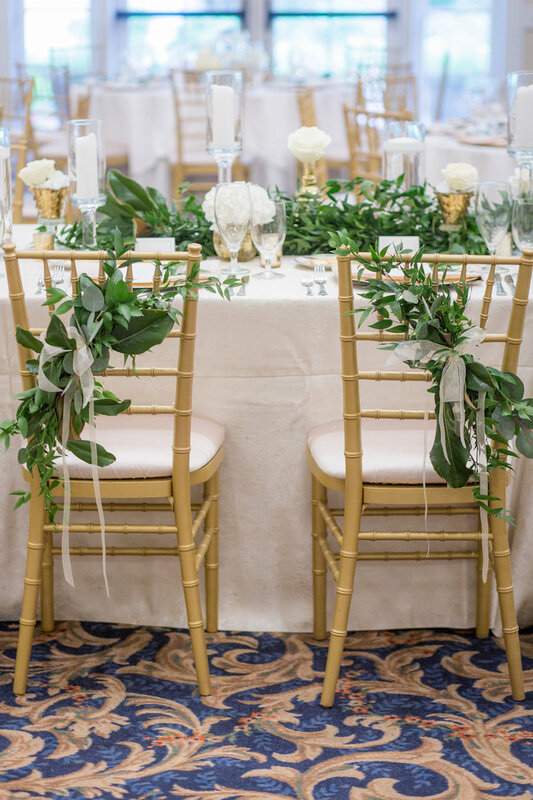 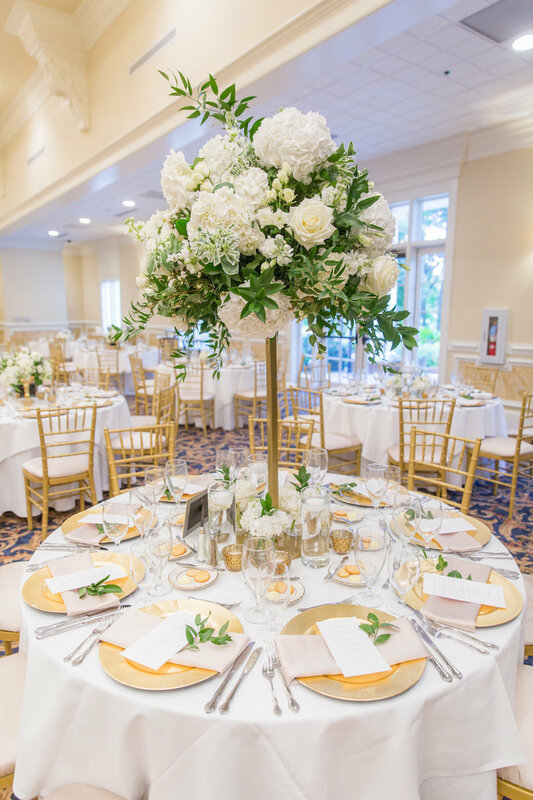 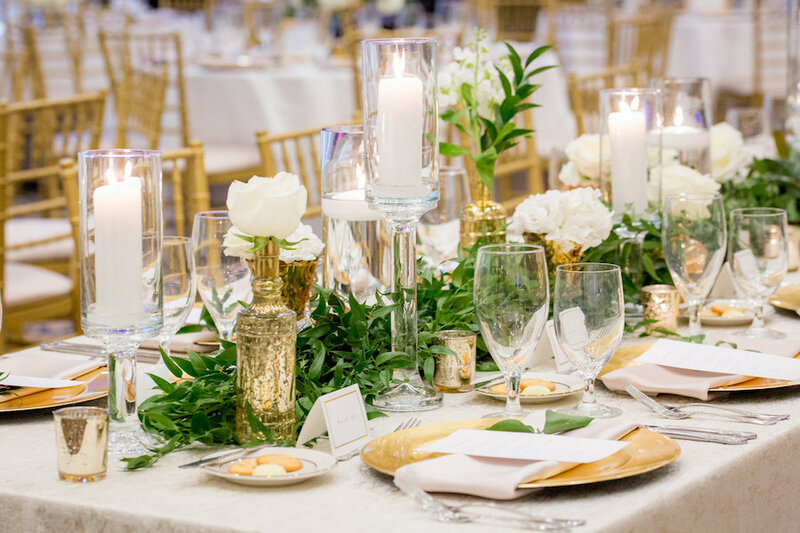 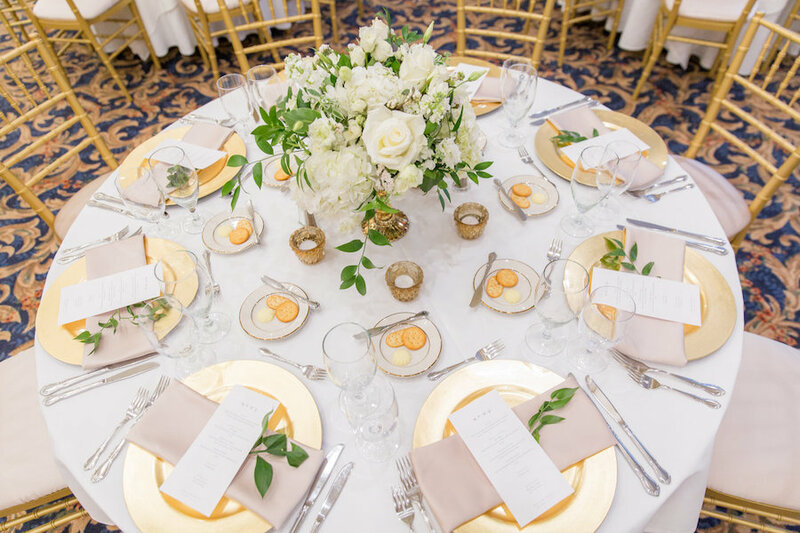 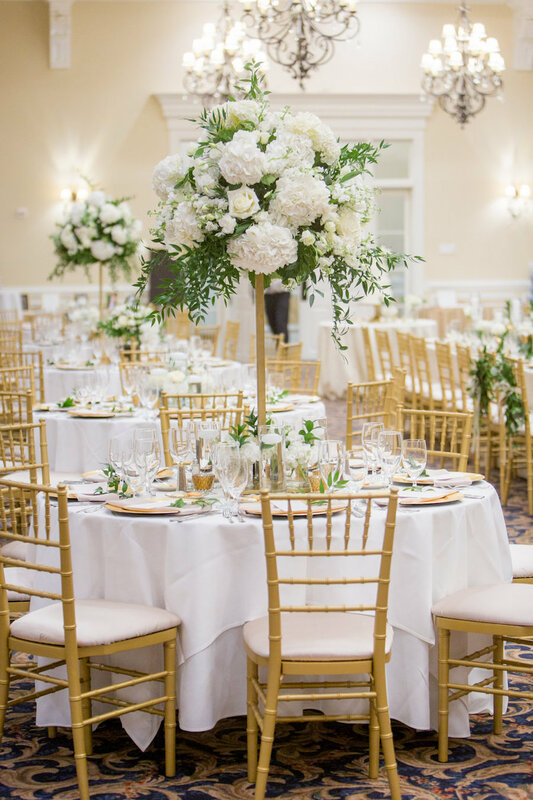 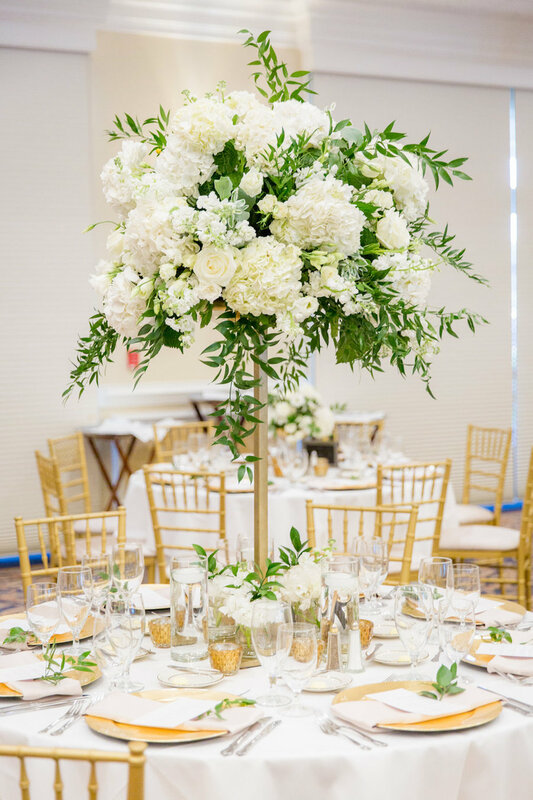 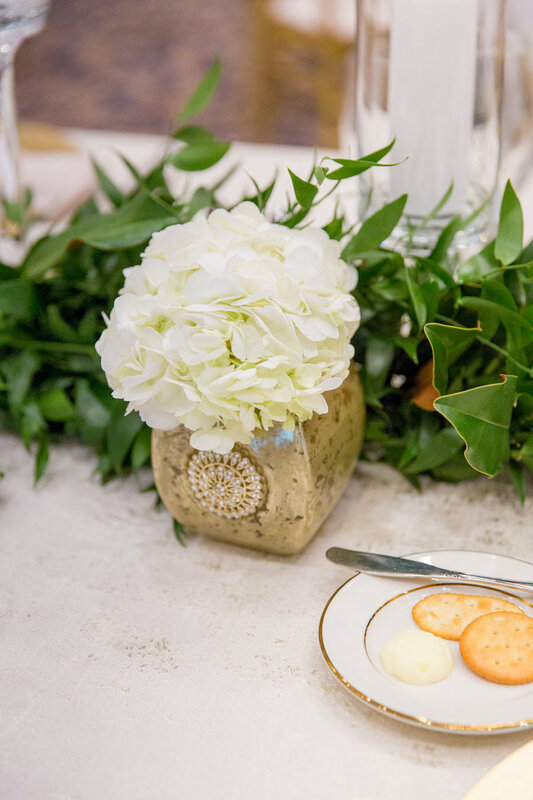 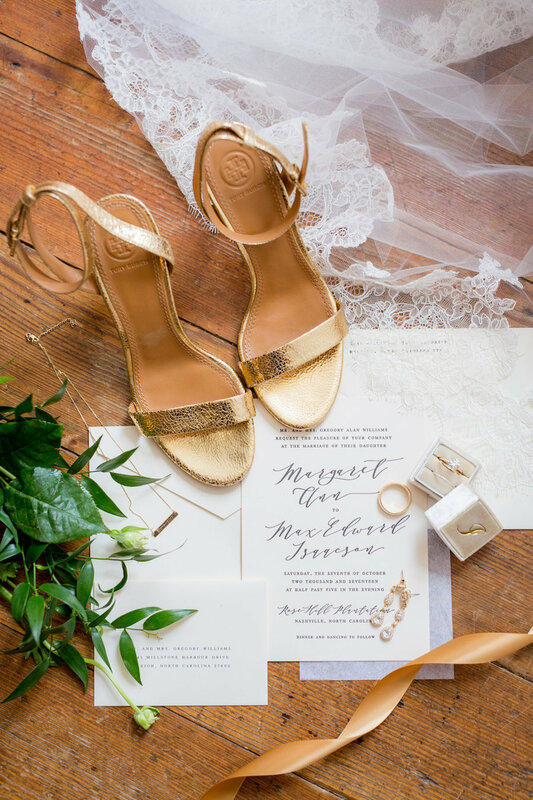 Planned and designed by Premier Party Planners, we’re charmed by moments of beautiful white and gold stylish details, including the drop-dead gorgeous florals with vibrant greenery mixed in from Expressions of Love. 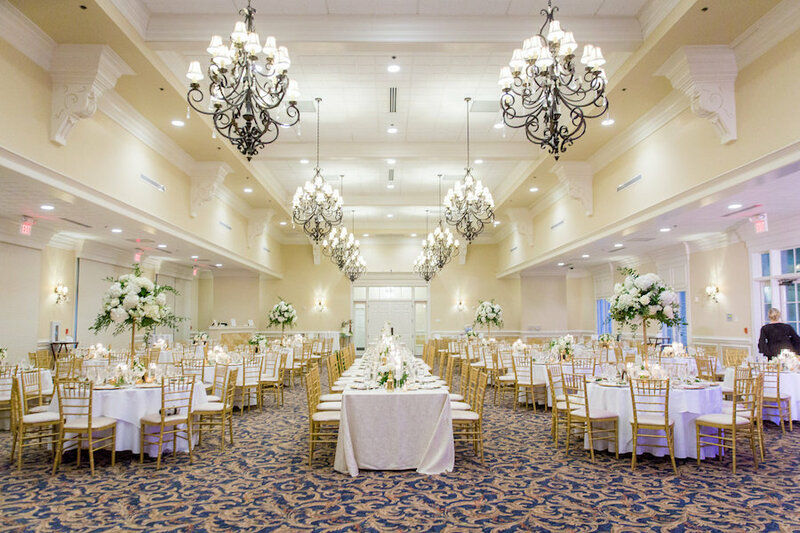 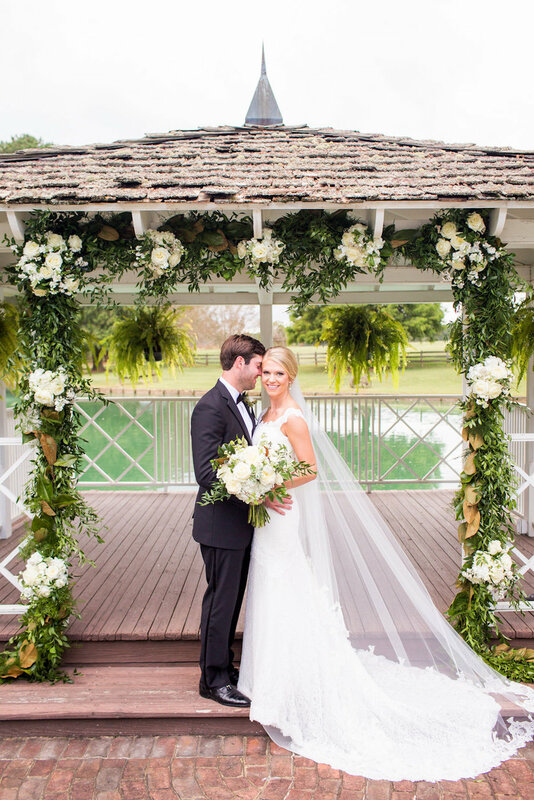 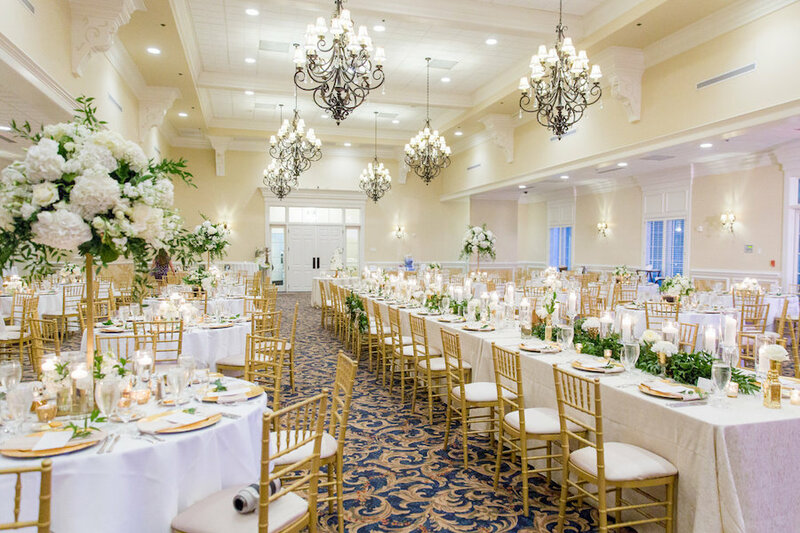 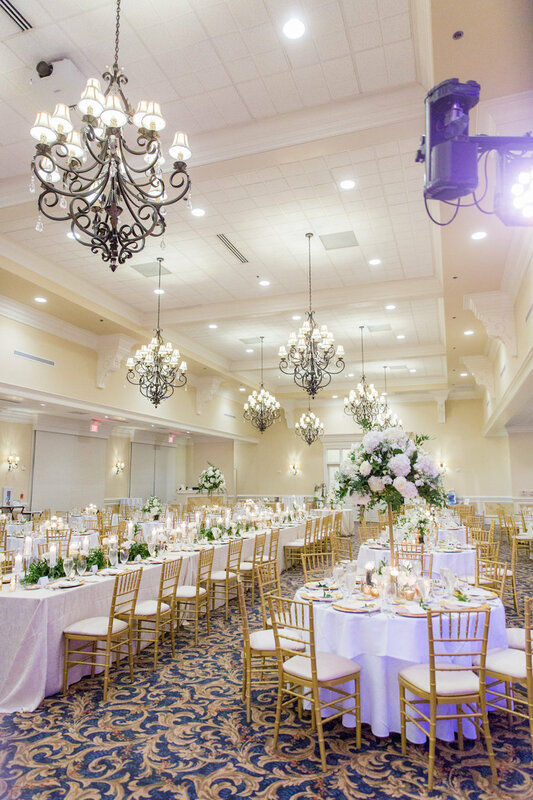 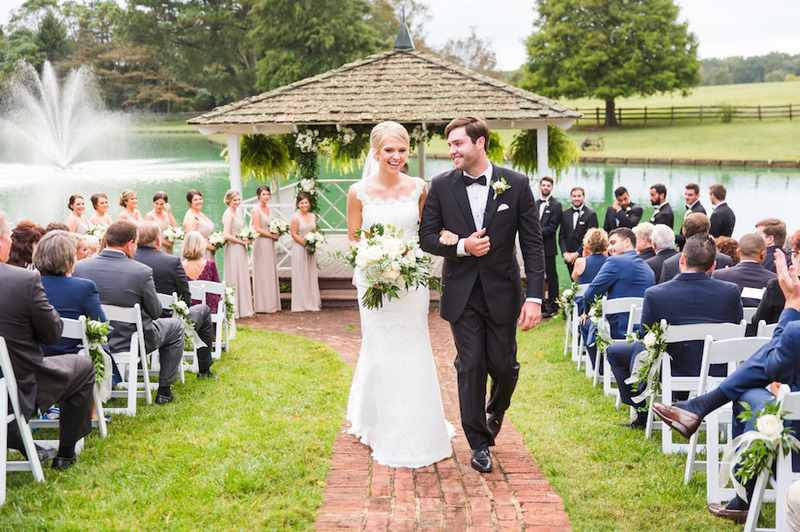 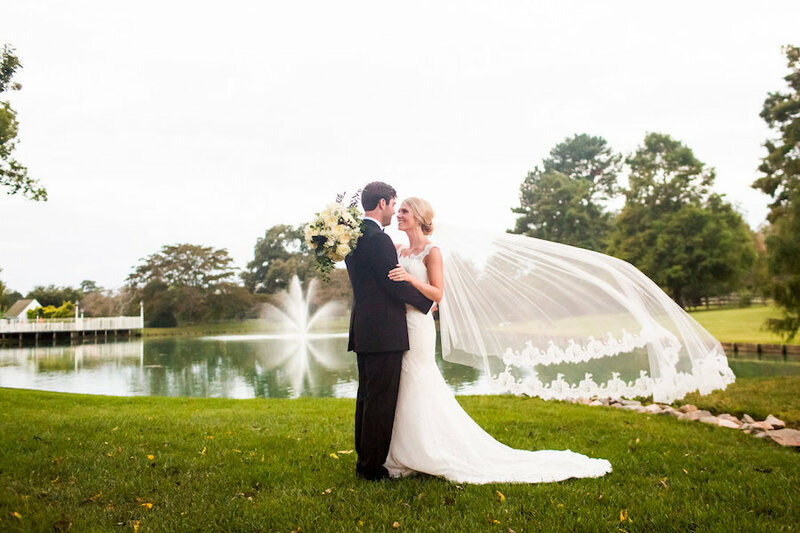 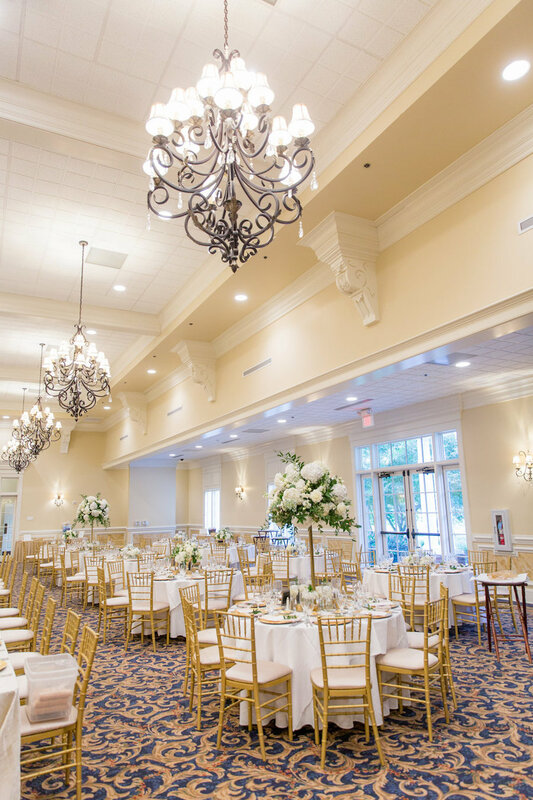 Rose Hill Plantation provided a picturesque outdoor backdrop overlooking the lake for the chic wedding ceremony, and a glamorous ballroom reception room decorated with classic chandeliers. 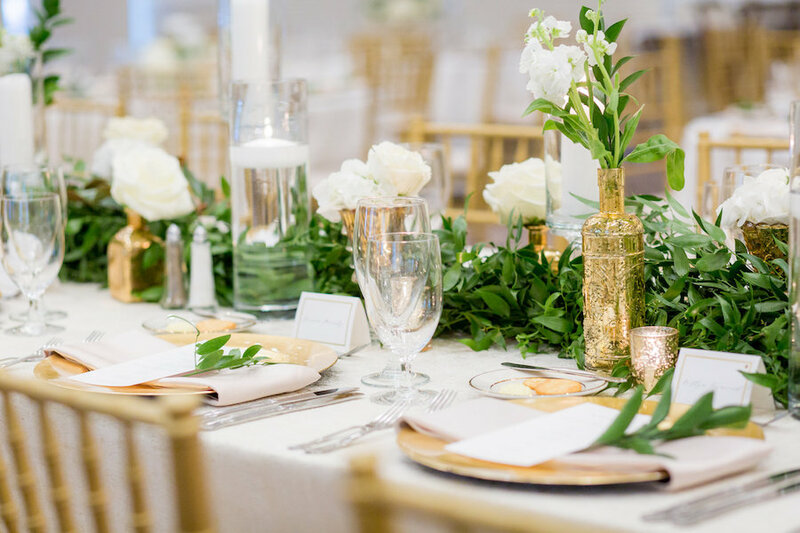 With stunning gold decor, lush centerpieces and a marvelous white wedding cake by Ashley Cakes, we’re feeling refreshed after swooning over this fabulous black-tie-wedding. 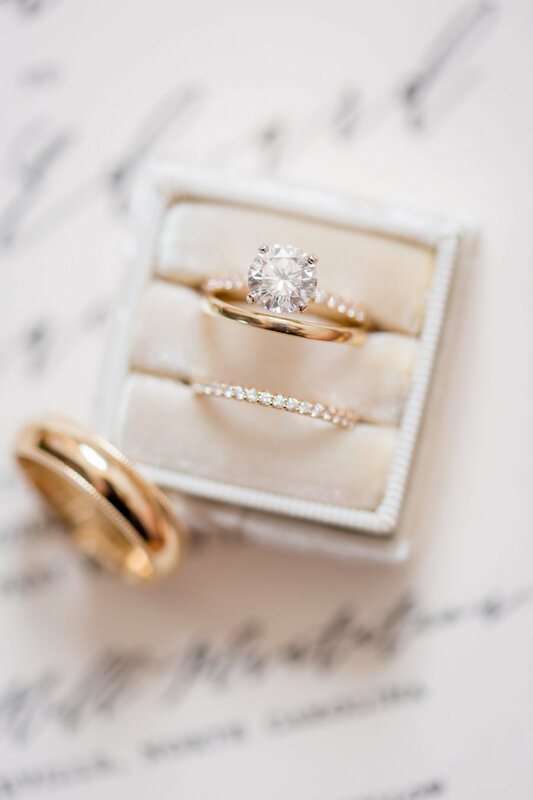 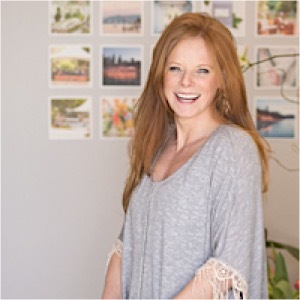 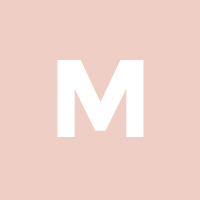 See the perfect imagery for yourself!